Villarreal host their local rivals Valencia to Estadio de la Ceramica for the first leg of their Europea League quarter-finals encounter. The Yellow Submarine threw away a 4-2 lead against Barcelona in their last home game, as Messi and Suarez scored in the stoppage time to save a point for the Catalans. Rayo Vallecano ended Valencia’s unbeaten run of 17 successive games across all competitions, beating Los Ches 2-0 over the weekend. Daniele Bonera is expected to miss out for Villarreal after only lasting 28 minutes at the weekend before coming off. Carlos Bacca and Gerard Moreno are ready to face Valencia on Thursday, while Jaume Costa, Manu Trigueros, and Bruno Soriano remain doubtful for the Yellow Submarine. 🔹 10:30am Behind closed doors training at the Estadio de La Cerámica. Carlos Soler is suspended for Valencia due to accumulated yellow cards, while Daniel Parejo and Facundo Roncaglia will return to the squad after serving their suspension in the previous European encounter. Francis Coquelin and Ruben Sobrino are injury concerns for Marcelino and are not expected to start on Thursday. Javier Calleja believes Villarreal need to find balance between attack and defence before the crucial period of the season. “Football is being cruel to us. Now we need to keep our heads high and pick ourselves up. This season has been very difficult,” he said via Villarreal’s official website. 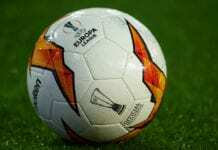 Valencia manager Marcelino Garcia Toral comes up against his former club in the Europa League quarter-finals. Marcelino hasn’t spoken about the game yet, but striker Santi Mina believes Los Ches must keep a cool head in the encounter with their local rivals. “We knew that any team that came out would be difficult for us,” he said via Valencia’s official website. 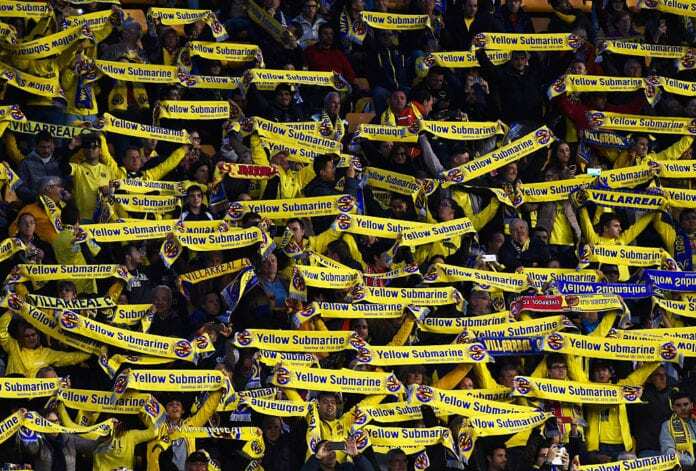 Villarreal are unbeaten in the Europa League this season, noting five wins and five draws. None of the past four encounters between Villarreal and Valencia saw goals scored at both ends. Valencia have lost only one of their eight away games across all competitions. 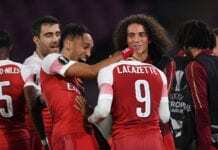 Both clubs met in the UEFA Cup semi-finals back in 2004, as Valencia won 1-0 on aggregate, and went on to win the title beating Marseille 2-0 in the Final. We’ve seen 40 goals in Villarreal’s 11 home game since the start of 2019 – that’s an average of 3,64 goals per game.